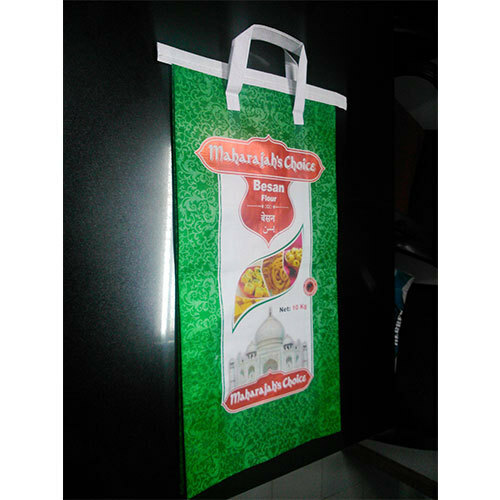 We are one of the reputed Manufacturer and Exporter of pouches, bags and packaging material. The quality and prompt delivery of our products are highly valued by our clients. Our clients have always regarded as one of the leading manufacturer and supplier of HDPE Bags, Films & Foil Pouches and much more. These products are made of the high-quality raw material that is processed properly to improve the tenacity and strength. Exhibiting qualities like moisture resistance, long shelf life and leakage proof these products have a very high demand in the market.